Tipper trucks are made to perform the toughest work, particularly during off-road operations. 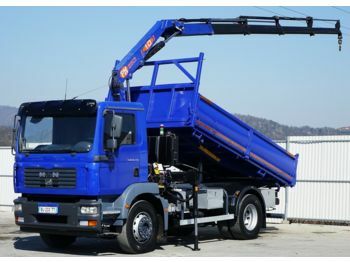 Its strength is ensured by the robust design of the vital truck components (hydraulics, suspension). 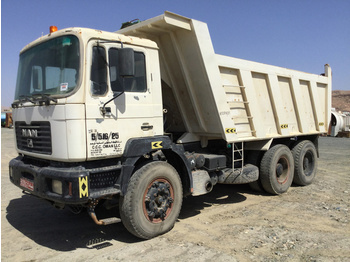 Tippers come in the form of self-unloading vehicles with open-body metal beds mounted on the chassis. A specific tilting mechanism provides loading/off-loading, as well as transportation of different types of bulk materials. Such a workhorse is ideal for building sites, municipal services and mines. 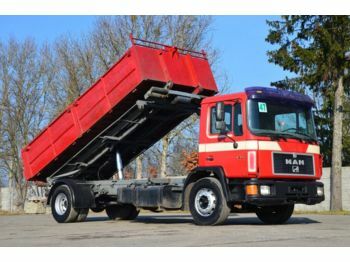 Man-Tippers.com marketplace offer a wide range of tippers from one of the biggest commercial vehicle manufacturers MAN Trucks. 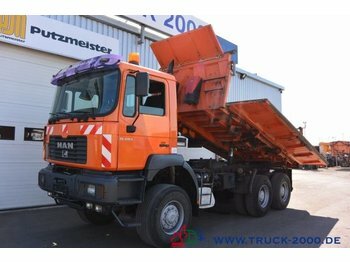 Well-known fact is that MAN has always been famous for producing high-quality heavy vehicles. We did our best to collect all the relevant offers from professional dealers across Europe. 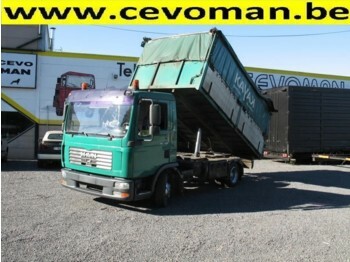 To look through the buying guide on the peculiarities of used MAN tippers for sale read the article. For more details about each separate offer, placed on our website, use the contacts form mentioned in the ad.